Well, humanity requires purification before it is able to arrive at a faster vibration. This means that most of the planetary population will have to “go crazy” before they can wake up into spiritual sanity. And for that craziness to occur, the systems which control the people will have to “go crazy” first – so we might be witnessing how many political, military, social and religious systems “lose it” first, acting in a self-destructive manner without realizing it. This is the only way for the masses still in tribal consciousness (or of no “consciousness” at all!) to awaken. This is nothing new – our planet went through many phases of such “darkest before the dawn” patterns before – history repeats itself. The current “dip” for the upcoming “dawn” had begun in 1975 – this is when the first wave of “starseeds” involved in the current planetary change were activated/awakened, and the second wave of “starseeds” were allowed to incarnate on Earth by the Solar Council. In 1987 the quarantine of our planet was released, setting the stage for a huge shift in 2012 (when the planetary host Gaia gave her place to Pi). Now that we are under the Pi’s tutelage, the “dip” has been activated – as a means of awakening for the ones who need it. 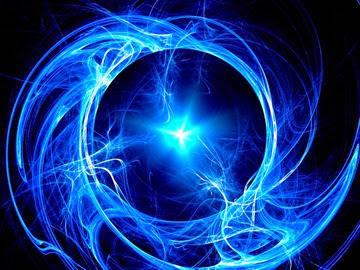 From 1975 to 2012 this energy change has been in the higher vibratory systems mostly, but since 2014 especially, it has entered the lower vibrations. This means that if before 2014, the energy changes were experienced mostly only by the “starseeds” (i.e. the Starbeings incarnated on Earth) and few awake “earthlings”, now everyone on Earth is experiencing the changing energy (if they want to or not!) And all of that is occuring during the major "portal time" for Light Code activation (period from 1998 to 2016). This process of change is very intense and many people have a hard time coping with it – they can take it only in very small doses. This is why there are so many people living very short lifetimes nowadays, when people die young of malnutrition, diseases, or in wars. This is occurring despite the fact that our lifespan is now much longer and people are capable of living much longer lives. Shorter lifetimes are a means of handling the changing energies – in small adjustments, so that the Soul can develop. The ones of us in the Higher 3-D Earth – most are the “starseeds”, some are the “earthlings” who awakened enough to match the rising speed of planetary vibration, are the “Avant-garde of Awakening” for this planet (what some people call “forerunners of ascension”). We set, and maintain, the tone for that “speeding up”. 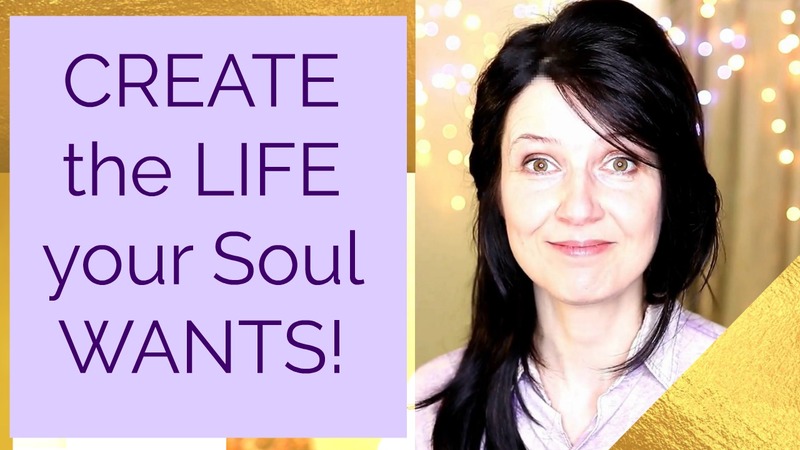 It is a very important mission and many of you have been on it for many lifetimes – to bring consciousness to Earth through personal development and awakening, through achieving personal Mastery of Consciousness. For more of the spiritual avant-garde this is not so much about participation in the human affairs, changing the political or social scenes, but about internal changes which in turn affect the world. As you know, each one of us vibrates at a particular rhythm, broadcasting that “personal music” into the world. If most people broadcast messy out-of-tune music, humanity sounds akin to an orchestra when they are tuning up before the performance! But when some people begin to broadcast amazing harmonious music, which automatically synchronizes in perfect order with others who are also harmonious, the overall “orchestra” of humanity has a chance to begin tuning up – and eventually will play an amazing music for this galaxy! Why is Ascension so Hard?